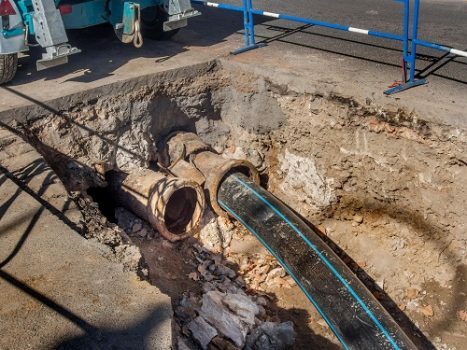 Quick Clear Drainage can respond to any domestic or commercial drain clearance issue in the Romford area, often within a 2-hour window. 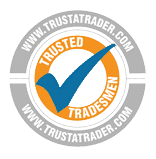 Our expert technicians are happy to assist you with drain unblocking and drain repair, and use the latest drainage equipment to ensure the service they provide is high-quality. We are happy to provide service from Dagenham all the way to Tilbury. Operating locally to Romford, and working extensively across the postcode area, we are happy to assist you in any blocked drains, blocked toilet, or blocked sink situation. We understand how quickly a blockage can get out of control, and we know this can leave your home or business vulnerable to damage, or at the very least in an unhygienic situation. For this reason, we aim to respond to any emergency call out within a 2-hour window in our fully equipped vans. Fortunately, Romford is located within the M25 and can be accessed via Junction 28 or Junction 29. If we need to visit your property via Central London, the A12 provides good reliable access, though our technicians regularly check congestion on these roads. If you are experiencing blocked drains, our technicians will provide a drain cleaning service, however, they may also suggest a CCTV Drain Survey investigate the cause of the blockage. This survey will be undertaken to discover whether your drains or pipes have any damage within them, which could cause further problems in the future. 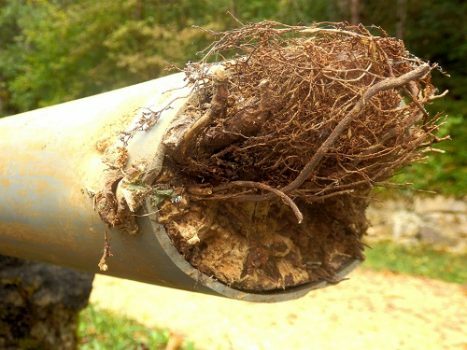 In many instances, if we catch an issue early enough we can provide a drain repair service, otherwise, we may recommend a full drain excavation to replace the pipe. The Romford postcode area we serve is divided into the London Borough of Havering, and the Essex Borough of Thurrock. If your local council is Havering, then any issues with overflowing public sewers should be reported to Thames Water. If your local council is Thurrock, then you can report issues to Anglian Water. In Havering, the council is responsible for the drains (gullies) on public roads, if you notice any issues with a blocked gully or a broken grill then you can report it online. If in Thurrock, then again contact Anglian Water. Should you notice a blocked drain close to your property but aren’t sure whose responsibility it is, if you contact the local water authority they should be able to let you know. Generally, you are responsible for the drains leading out of your property up until the moment they join the public sewer system. If you are a council tenant living in Thurrock, you should discuss any drainage problems with your housing officer.